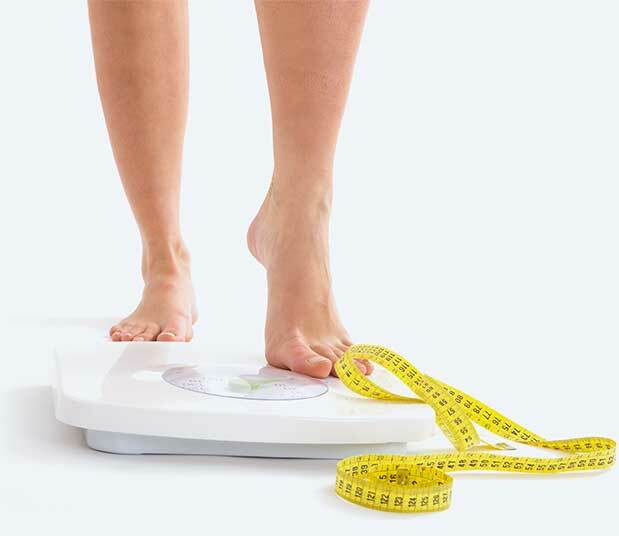 ﻿ How Does Fenfast Works So Effectively For Weight Loss? Customers have been successfully using FENFAST 375 as a prescription diet pill alternative for years. Though you may find that you like the benefits of this diet pill, you may also still be curious about how FENFAST works. The secret to the many advantages that can be gained by using this product is in its scientifically engineered formulation. The ingredients that make up the FENFAST® tablets include L-Phenylalanine, Caffeine, Hordenine HCl, and L-Theanine. Every one of those substances has been clinically studied by highly reputed research organizations in order to be certain that it is well understood, that it can provide benefits that are very useful for weight management, and to gauge the ideal quantity to include within a formula to produce the best benefits with a low potential for unwanted side-effects. The ingredients that have been combined in the FENFAST formula work in a number of different ways. The ingredients have been shown to combat fatigue, support your ability to overcome struggles commonly faced when dieting, and promote better acuity, so you can stay focused on reaching those goals. Promoting increased energy is a primary part of how FENFAST works. 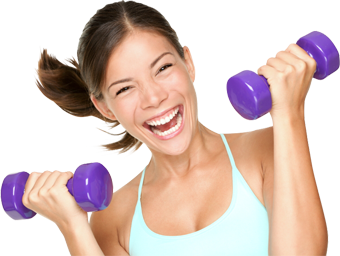 It is this process that allows the body to experience a much greater activity level as well as a boosted focus, which can in turn help to promote a heightened metabolic rate. These are all very important for reaching a healthier weight because they allow the dieter to be able to participate in a healthy eating plan without suffering from the severe drop in energy levels that are often associated with eating less or reducing calories. Furthermore this means that FENFAST works by making exercising easier, as well. The energy boost is key to being able to overcome the smaller amount of fuel from food that could otherwise leave a dieter feeling fatigued and unmotivated. When you increase exercise on a daily basis to build strength and endurance, the metabolic rate changes over time to break down food for fuel at a faster rate. This increased metabolic rate primes the body for faster fat and calorie burning. When combined with regular cardio workouts and a strength training routine, FENFAST 375 can help you maximize fat loss. This is because it can cause the number of calories or fats that are burned throughout this exercise to jump through the roof, as you will be able to work harder and longer. The more calories you burn, the better your chances of being able to reduce your weight more quickly and easily. FENFAST® 375 works in a unique way by promoting enhanced focus. Though the importance of this feature is commonly overlooked by dieters, it should be remembered that loss of motivation is one of the leading reasons that most diets fail. By keeping the mind sharp, it can be easier to stick to the plan and thereby improve a dieter’s odds of success.